Today I bring you a truckload of FOTD’s. 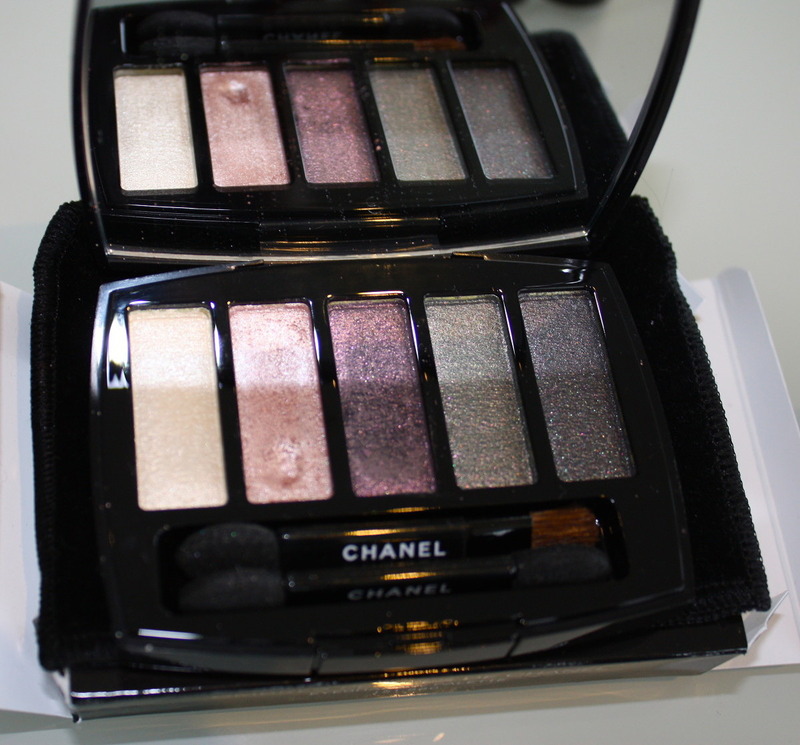 Y’see, upon swatching all my Chanel Illusion D’ombres a little while back, I realised that they had been going unloved. 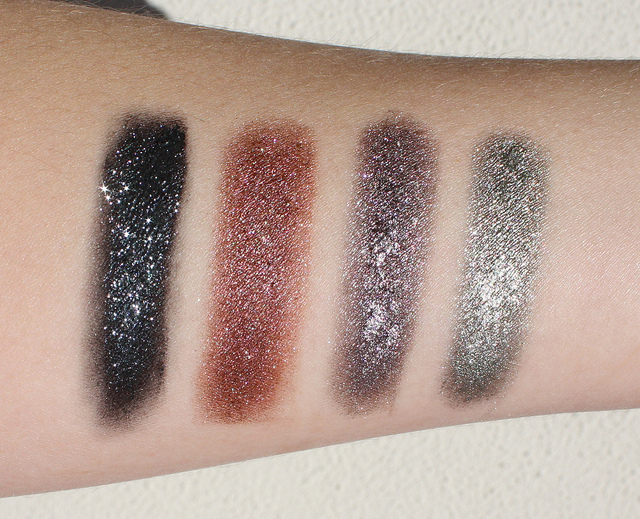 Here are the original swatches, click here to view the original review. 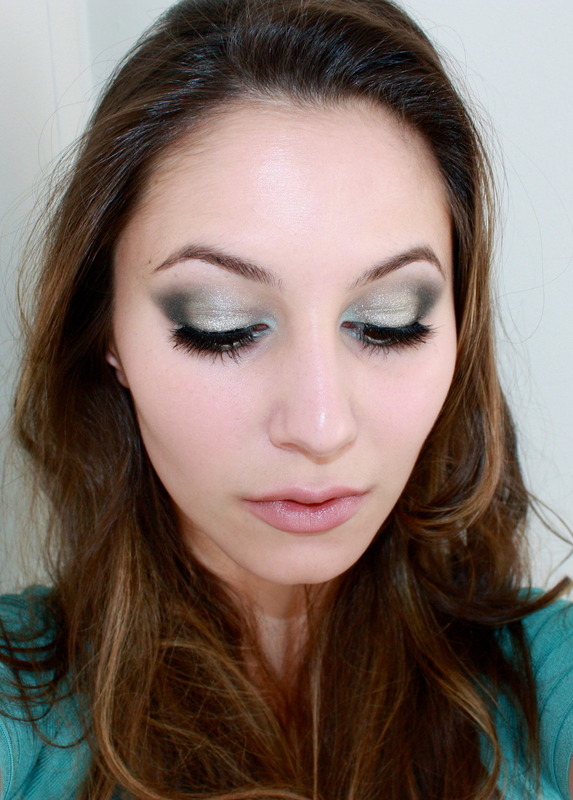 I conjured a makeup mission: use each in a look. Despite the fact that the shimmers in these cream eyeshadows lends a night-time-glam, I mostly wore them as day-time-discoball. Complete will false eyeslashes. I was determined to fulfil my mission, okay? Posting them in segments made my perfectionist alter ego twitch. So, today I present to you an excessive number of photos of ma face! The least shimmery of my IdO’s. Ebloui can be described as a reddened brown with multi-colour shimmer. More brown than red on me (sad face). Eyes- Ebloui on lid, Rouge Bunny Rouge Veiled Lyrebird on inner third, Rouge Bunny Rouge Volcano Fairy Wren to deepen outer V. Shu Uemura Natural Volume 01 lashes. A purple mauve shade than leans taupe-ish (articulate, I know). The silver shimmer is very pronounced. Eyes- Illusoire on lid, SUQQU Mizuaoi (pink in crease, plum in outer corner). 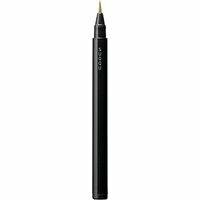 Physicians Formula Eye Booster Pen liquid liner. 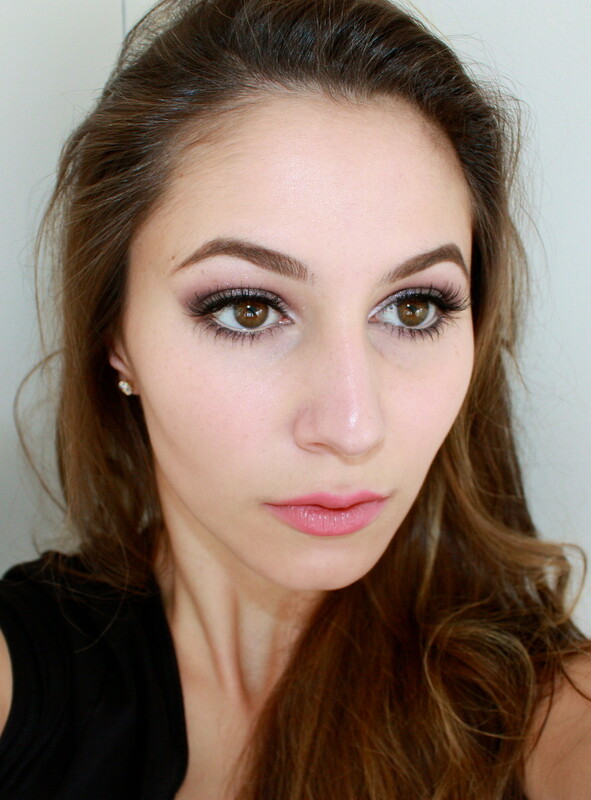 Ardell Demi Wispies, Lancome Hypnose Mascara. A silvered, green taupe with serious shimmer. I don’t like greens on myself so this is probably my least favourite IdO. Nonetheless, it was a nice change. I also sported a less defined brow, as advised by a friend. Eyes- Epatant on lid, MAC Black Tied in outer corner, Sugarpill Lumi Pigment in inner corner. MAC Chromagraphic Pencil on lower waterline. Shu Uemura Natural Volume 01 lashes. Lips- A rushed mix of MAC Hug Me and lipbalm. Dark black with silver sparkles (and the odd pink sparkle). For this FOTD, I used a new camera that I recently acquired. It produces MUCH better quality photos than my last- the only downside is that it captures my every pore and dry patch (SORRY!). I’m also picturing a bit warmer than I actually am, I took these pictures at sunset. 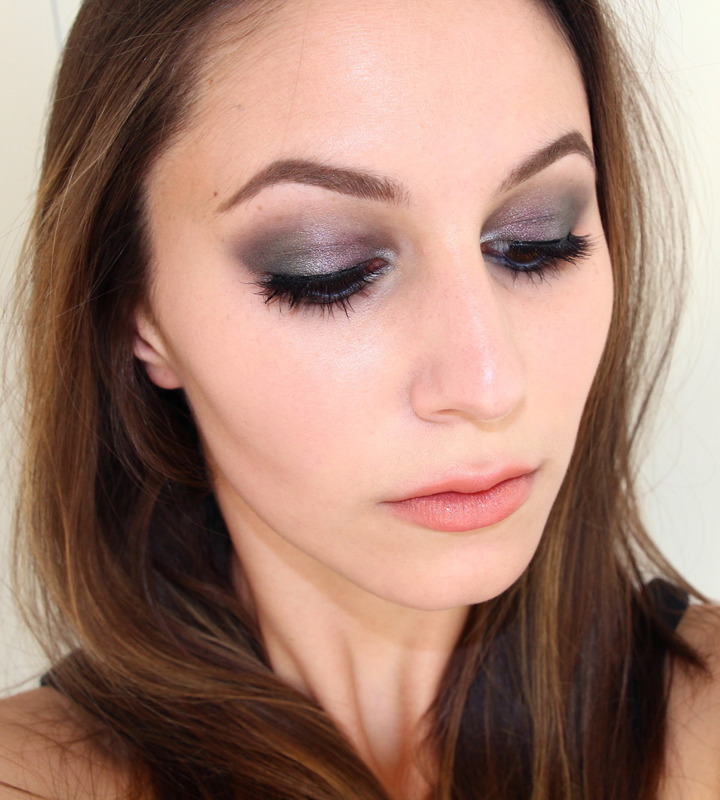 And that’s the lowdown on Chanel Illusion D’ombres! What is your favourite look? Wow super sparkly! The colors are pwiddy though! They are super sparkly 😀 Good for a night out. Thank you for doing these FOTDs, this helped me make a decision on Ebloui. Since there isn’t a Chanel counter on this island I’ve been on the fence about that one for a while. I decided that even though it turned brown on you, it still leans too red for my complexion. I love the look of reds but just can’t pull them off. Thanks! It is definitely a reddened shade, even on me (just not as POW RED as I’d hoped). I’m glad this post helped you! I recall some disliking this palette. Why was that? Not enough pigment? I did something I NEVAR do, I applied the shades with a sponge tip applicator. Strangely, it works much better than applying with a brush. Which is all irrelevant babble because I’m one of like, 5 people on the internets that own this palette. 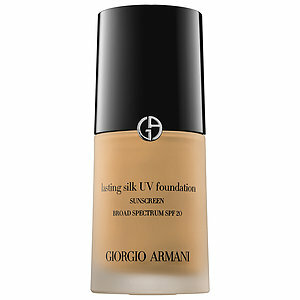 Loved all the looks-I keep on forgetting how beautiful these products are!- need to haul them out the back of my drawer. They are certainly interesting, especially the texture! Dig those pretties out! Karima I have five of them-in fact upon inspection I actually forgot I had one called Abstaction which is a deeeep Emerville which I have too! Emerville is pretty, but not as edgy as the others- Others are Ilusoire, Apparition, and Epatant – Mirifique has been on my wish list for a while….. Interesting! Absraction is no longer available right? Mirifique is a great multi-purpose product, it makes a fantastic liner with the included brush! I’m glad you like them, Lena! Definitely explore false lashes, they’re my favourite way to amp up a look 🙂 If you post photos, link me! oh wow, I really like the look you did with epatant and mirifique. I am very glad <i have those colours otherwose i would be very tempted. The last picture is just stunning! Happy belated birthday! It’s amazing how Epatant looks so diff on you ( compared to myself). When I use it can detect hardly any of the green tinge. 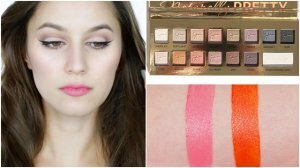 My fave look on you is the one with Illusoire. That is interesting! What shade does Epatant pull on you? These, especially Ebloui is spectacular on you! Makes me want to break Illusoire out again. I’m not sure why I am not so enamoured with them, but your pics are totally inspiring. Perhaps the shimmer puts you off them? I have to be in ‘the mood’ lol. Gorgeous looks, I love your style! My favorite is probably Mitifique, they all are incredible… That sparkle! It is taking all the control I have not to jump on nordstrom.com and buy about $1200 worth of Chanel I especially love the Mirifique..instant smokey eye. Hi Karima! 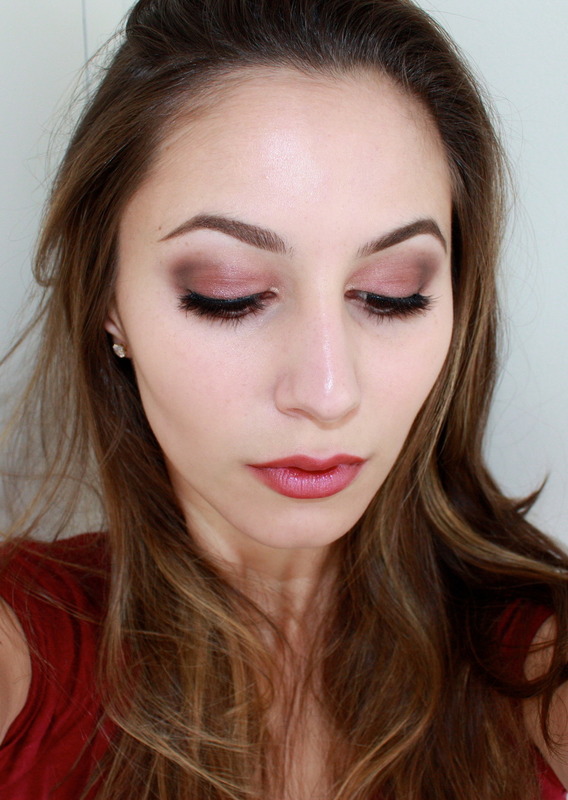 How do you apply the Illusion D’Ombre eyeshadow? Do you use the brush that comes with it or just your fingers? I use either the included brush to apply the IdO to the lid, then blend out with a MAC 217. I love the shape of your eyes – they make all of these look beautiful. I have Illusoire too but it doesn’t look anywhere as amazing on me. Have you done a youtube tutorial using one of these? I would love to see! 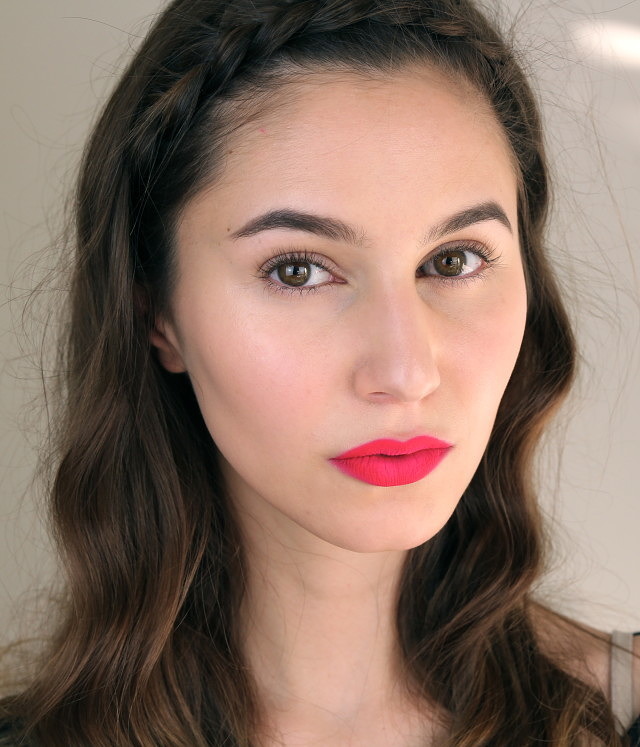 I am yet to use the Chanel IdO’s in youtube tutorials but I would like to, at some point! You are so beautiful! 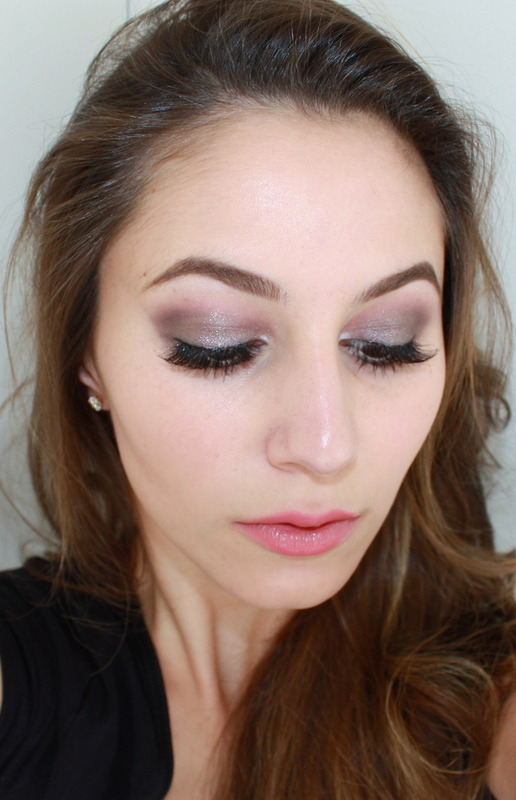 And these makeup looks are absolutely stunning! I have the same ones as you except I have fantasme and not ebouli. 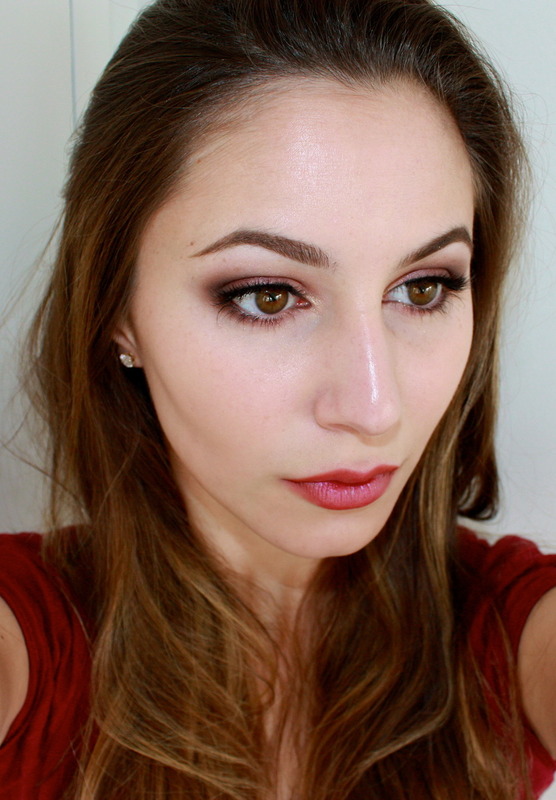 Would you recommend using cream shadows instead of powder shadows?